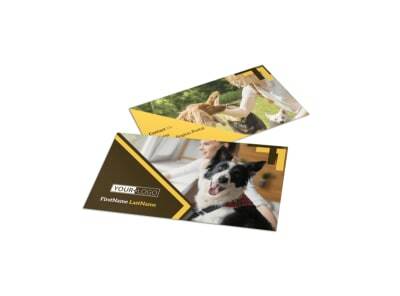 Customize our Dog Training Postcard Template and more! 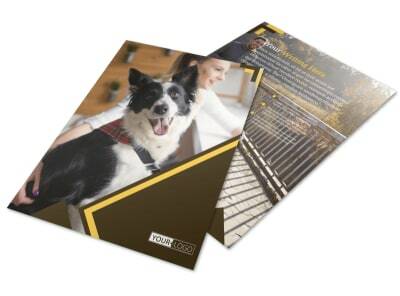 Target pet owners in need of help with dog training postcards blasted to the masses on your mailing list. 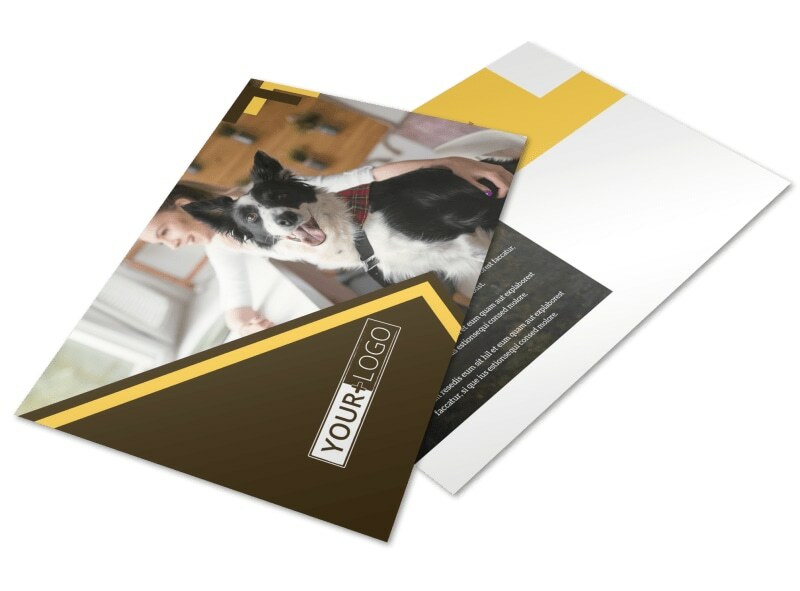 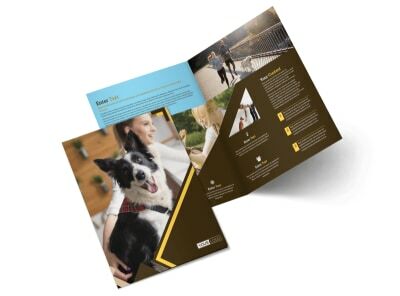 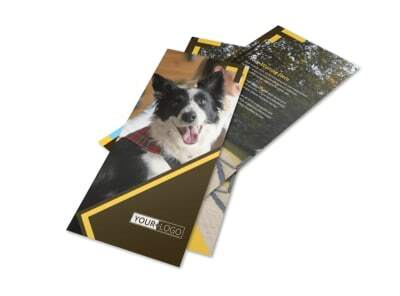 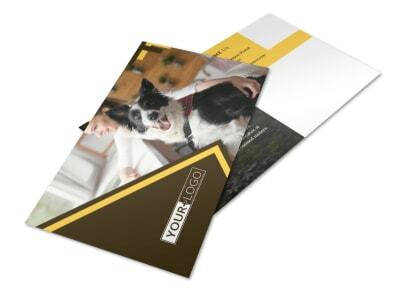 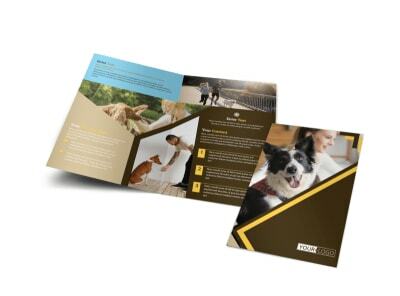 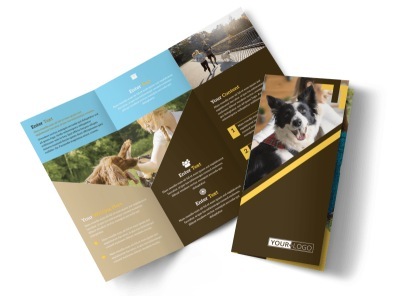 Customize your choice of dog-themed templates with text, photos, colors, and layout options you like most to advertise your services or special promotion. 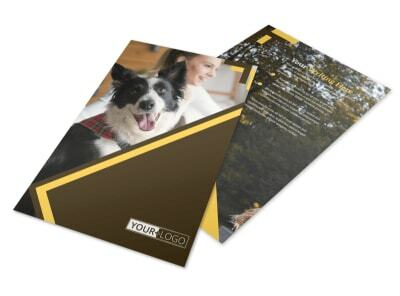 Get your postcards printed off quickly by handling printing yourself, or send us your completed design for professional printing services and added convenience.